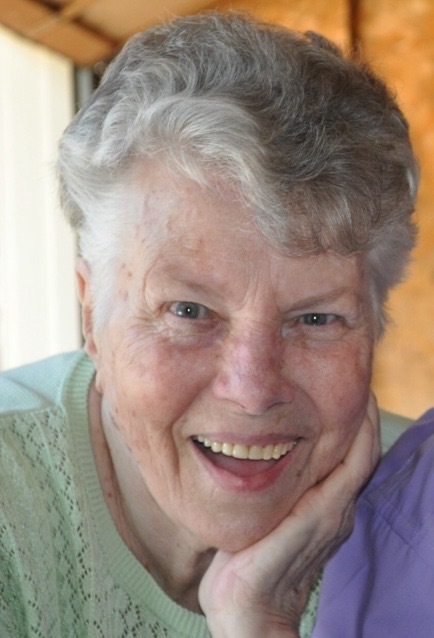 Lois Sue Conley, 88, of Salisbury, NC, formerly of West Portsmouth, OH, passed away Wednesday, December 5, 2018. She spent her last days at Brookdale Assisted Living in Salisbury, NC, under the care of Hospice. She was born in Scioto County, OH on November 7, 1930 to the late Dora Mullen and Paul Taylor Askins. In addition to her parents, she was preceded in death by her beloved husband and best friend, Edward Charles Conley; brothers, Robert “Bud” and James “Rocky”; sister, Norma Jean Bond, and her oldest son, Daniel Blaine. She worked at Shelby Shoes and USS Chemical. She also owned her own Fabric Shop. Those left to cherish her memory are her 2 daughters, Diana (Jerry) Hanson of Seaman, OH, Denise (Tom) Blackburn of Salisbury, NC; son, Duane (Ella) “Tub” Conley of Lucasville, OH; daughter-in-law Stephanie (Daniel) Conley of Imperial, MO; 8 grandchildren, Jason, Michael, Nathaniel, Amanda, Jeri Lynn, Joe, Dana, and Kayla Sue; 10 great-grandchildren whom she truly loved. She enjoyed square dancing and reading. Her favorite hobbies were making hand-sewn quilts and working puzzles. She had a love for cooking, baking, and entertaining friends and family. She was a member of Carmel Baptist Church. Funeral Services will be held at 1:00 PM Thursday, December 13, 2018 at the Roger W. Davis Funeral Home in West Portsmouth, OH with Pastor Pete Shaffer officiating and interment in Rushtown Cemetery. Friends may call at the funeral home from 11:00 AM to 1:00 PM on Thursday. Condolences may be sent to www.rogerwdavisfuneralhome.com. Memorials may be made to Hospice – Trellis Supportive Care at www.trellissupport.org/rowan-trellis or to St. Jude Children’s Research Hospital, 501 St. Jude Place, Memphis, TN 38105.